Think I’m cute? Meet my mother. Online puppy advertisements only tell you part of the story. The internet is a 24-7 unmonitored marketplace and online puppy sales are skyrocketing. In 2012, the International Fund for Animal Welfare (IFAW) conducted an investigation of online puppy sellers. In one day, they documented close to 10,000 advertisements selling over 700,000 puppies. It is estimated that close to 1,000,000 puppies will be sold online in 2016. Responsible breeders want to know you and meet you. 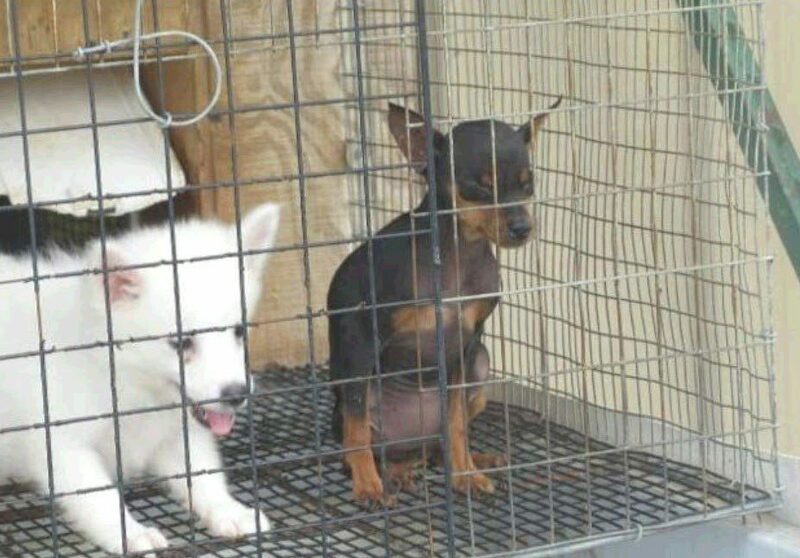 If a breeder is willing to sell you a puppy without meeting you, beware. If the breeder is mostly concerned about the payment of the puppy, beware. 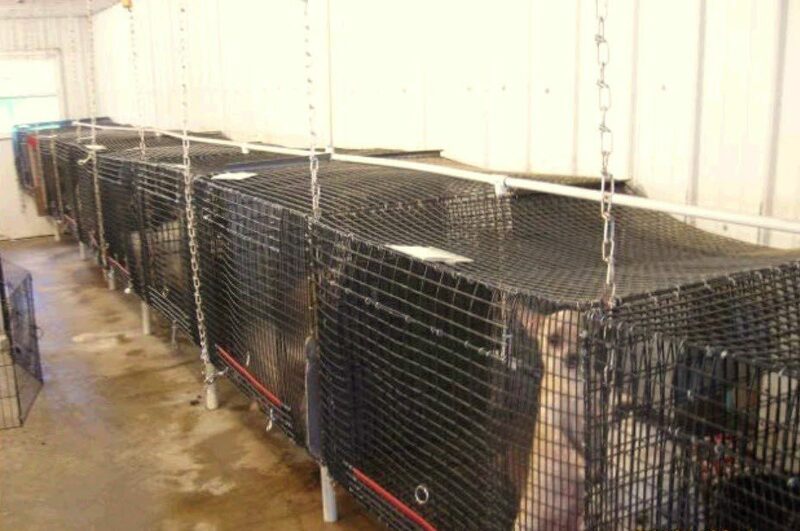 Not only could you be supporting puppy mill cruelty by purchasing a puppy from one of these breeders but you are also opening up your family to possible future heartbreak and high medical costs. Responsible breeders health test their dogs before breeding. Due to the shipping and transport of puppies sold online, there is a high risk of receiving a sick puppy. Families can be faced with potential high vet bills, little recourse and tough decisions regarding their new sick puppy. Personally inspecting the living conditions of the breeding dogs as well as meeting the mother dog are very important. 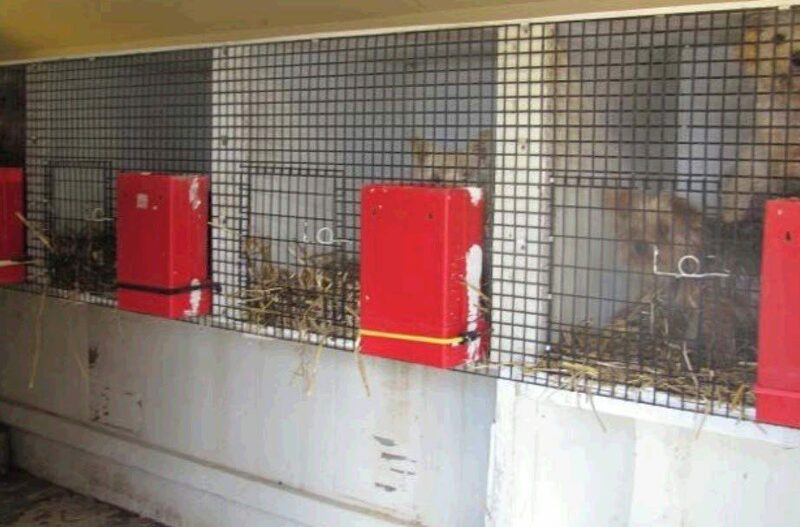 Be aware of breeders that keep the dogs caged in out buildings. Plain and simple! Never buy a puppy online, sight unseen. It is important to do your homework, meet the mother dog and visit the home your puppy was born in. Listen to your gut. If you feel something does not seen right with the breeder or the facility walk away. The following are red flags and reasons not to trust an online breeder. • If something does not seem right, it probably isn’t. • Is the online breeder located in another state? • Does the online breeder want to meet you at a hotel or rest area? • If you are not allowed to meet the breeding parents or view the home or facility, run in the opposite direction. The breeder most likely has something to hide. Don’t let them tell you they don’t want visitors due to keeping their kennels clean. Responsible breeders are more than willing to show you where they raise their dogs. They have nothing to hide. • Never buy an animal without meeting the parent dogs. It is very important to see where and how the dogs are raised. Photos are not enough and can be used to deceive buyers. • Is the online breeder selling puppies through a website where other online breeders also list puppies for sale? • Is the online breeder willing to sell and ship a puppy to you without meeting you in person? • Does the online breeder have a constant flow of litters being born? • Does the online breeder offer many different breeds of puppies for sale? • Is the online breeder more concerned about the money and payment arrangements? • Is the online breeder selling puppies younger than 8 weeks old? • Is the online breeder asking for payment via a credit card or an online service such as Paypal or Western Union? • Is the online breeder offering to ship the dog overnight or via ground transport? If so, ask about the route the puppy will take to get to you. 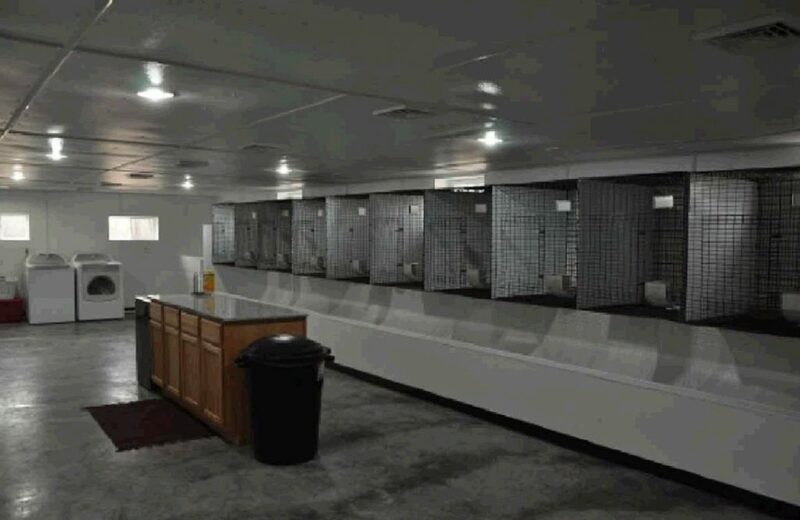 Often they are picked up at the breeder’s facility by a trucking company, trucked to a puppy distribution center in Missouri, such as Pet Ex, where they are warehoused with little care. Shipping to the final destination….their new home, could be hours or even days. Finally, do a Google/internet search on the breeder and ask for references. 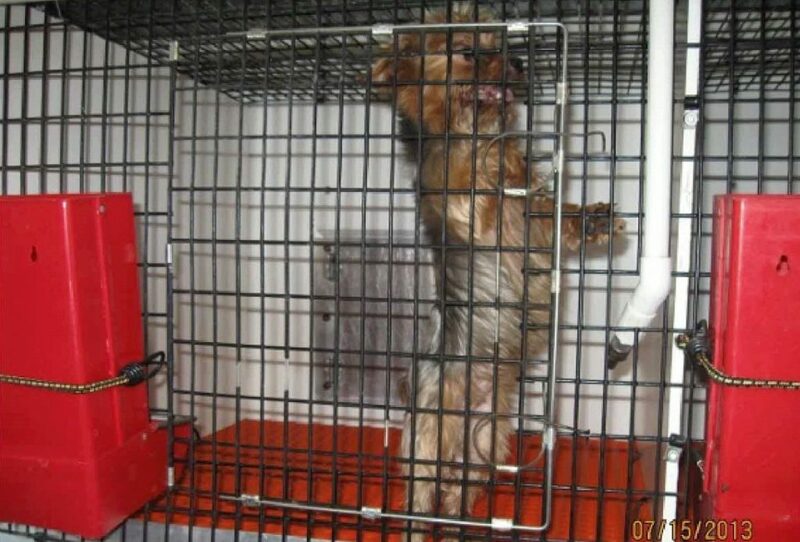 Buying puppies from puppy mill breeders is very risky. For starters, you may be supporting animal cruelty by sentencing breeding dogs to a life of pain, suffering and misery . Secondly, the puppy you purchase may be sick or have genetic issues from poor breeding. In addition to the mother and father dogs suffering in the puppy mill, it is ultimately you and your family that will pay in every way. Use the internet to do your homework before adding a new family member to your home. We suggest you visit www.pupquest.org before you consider buying a puppy online. Never buy an animal without seeing where and how it was raised…in person. A photo can be very deceptive and should not be considered proof of anything.